Matthew Stiff studied music at the University of Huddersfield where he received a BMus and MA in performance. 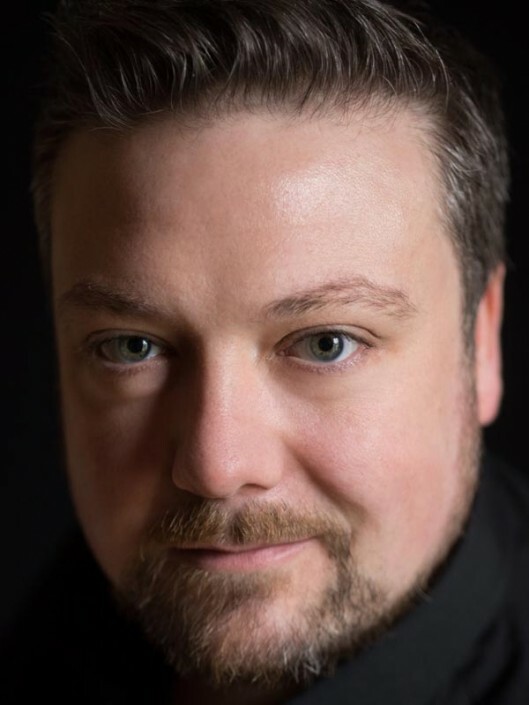 He went on to the Guildhall School of Music and Drama where he took the Postgraduate Diploma in vocal training and then the Opera Course from which he graduated with distinction in 2011. He has received scholarships from The Worshipful Company of Goldsmiths, Maidment Scholarship administered by the Musicians Benevolent Fund and Wingate Scholarship Foundation. He studies with John Evans. Concert performances include Handel MESSIAH and Mozart REQUIEM at St Martin in the Fields, Haydn NELSON MASS and Beethoven 9th SYMPHONY at St Paul’s Hall and Karl Jenkins ARMED MAN at St. Albans Cathedral. Performances in 2018/19 season include Sacristan TOSCA and cover Sarastro DIE ZAUBERFLÖTE and King AIDA for Opera North.